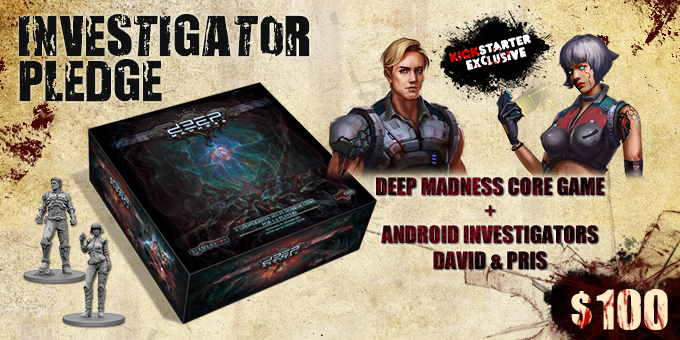 The two “android investigators” available as KS exclusives look strangely dissimilar. 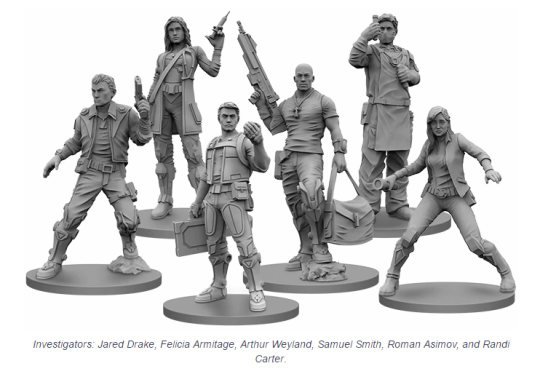 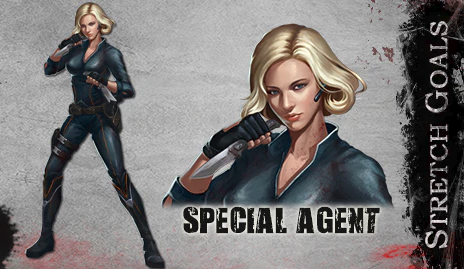 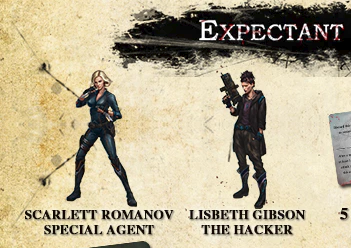 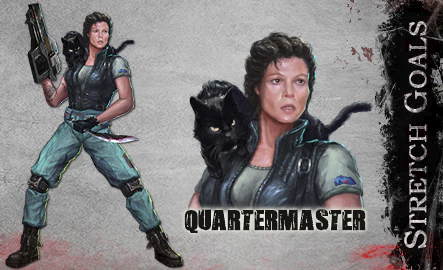 And the worst part is, based off the default Investigators that come with the game’s most basic package – it looks like they started with an intention to make all the designs actually just… be good. 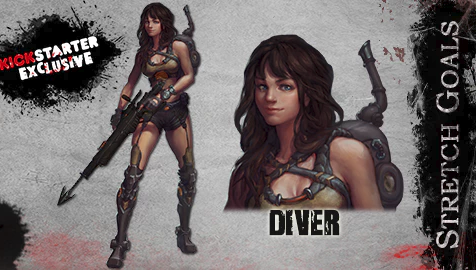 I guess somewhere along the way they got led astray by Creepy Marketing Guy and lost in an old myth with no basis in reality.